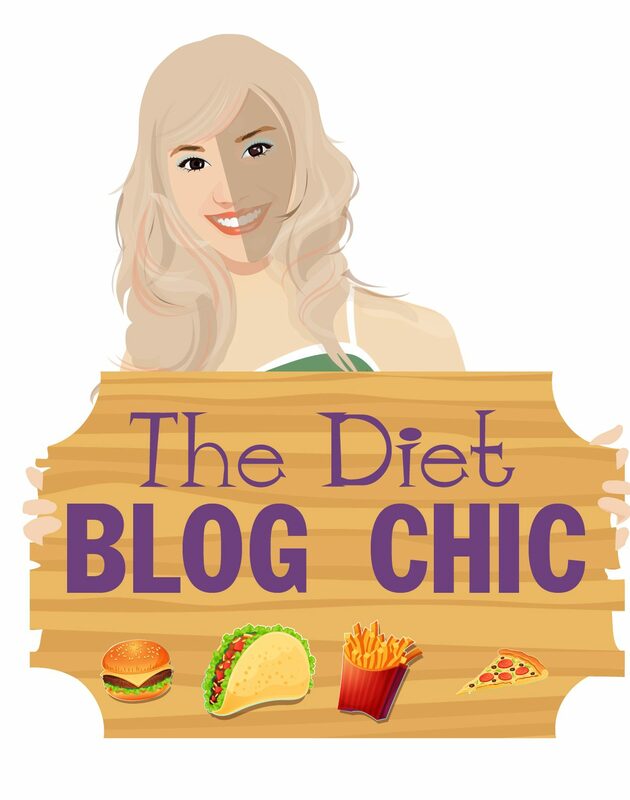 This is a blog for ALL DIETS, since I have tried them all and failed, and sometimes succeeded at others. Therefore, here are some cool products I have learned to love. Found these at Fresh Market. Calories are 130 per 14 (like regular chips) with just a little bit less fat and calories. HOWEVER, NONGMO, gluten-free, quinoa, and a whole lot more vitamin content. The name “Simply 7” corresponds to the brand’s standards. They are: 1) zero grams of Trans Fat, 2) No Artificial Colors or Flavors, 3) No Preservatives, 4) Gluten 5) Free Ingredients, 6) All Natural Recipes, 7) Simple Ingredients and Simply Delicious. I love these chips and half of my workplace eagerly waits for me to drop by with a bag at lunch time. Very tart. Very delicious. BE CAREFUL not to drink too much of it, as it is a cleansing juice. This means that if you have any issues with detoxing, this is the juice for you. There is another brand of Indian River, as not all the juices of the brand carry the “ultra slimming” label. I find them all quite delicious, myself. Just 40 calories per bag, 3g net carbs, 2g fiber and ZERO junk….sounds OK to me! Best spaghettis and pasta meals with no guilt. Whether you are a practitioner of Paleo or not, finding bread that is NOT starchy, carby and fattening is WONDERFUL. French toast? Yes. Grilled Cheese? Yes. 50 calories per slice with 3 net carbs? Ah…YES!? 5. Coconut Water- Real one! Hydrating, sweet, delicious, chunky, watery…perfect! First lean beef jerky ever without added sugar and tasting DELISH!!! It is like eating a steak on the go. No joke! Pepper, Habanero, Natural flavor, Teriyaki and Maple available. Go to GNC or directly through the website! Pork rinds are salty, so be careful. However, they are CARB-FREE, crunchy, deliciously awesome and fantastic. Plus, the ingredients to make it are way less than the typical potato chip, which has starches and carbs and do not fill you up. Take a look! I work with Simply7 and would love to reach out to you directly about this post. What’s the best way to reach you?